And here is a bigger version. 356: lifestyle advice for a small pink bunny, breathe! 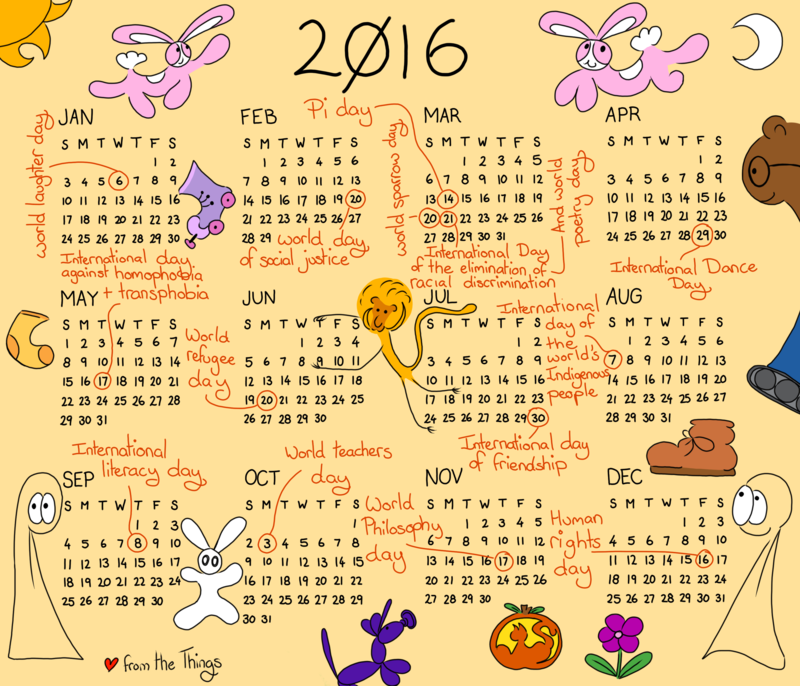 I will certainly be doing a 2017, it’s going to be tricky deciding which days to pick to celebrate, there are so many interesting days!